The Corruption Prevention and Combatting Bureau (KNAB) of Latvia is the central national anticorruption authority. It coordinates the actions in terms of prevention, investigation and education on corruption and political party funding. A Director and two deputy directors for prevention and for investigation manage the institution. Until 2017, to be appointed as the Director of the KNAB, the law specified that candidates had to have at least a three-year experience as a director of a public administration or in the field of the implementation of the law. 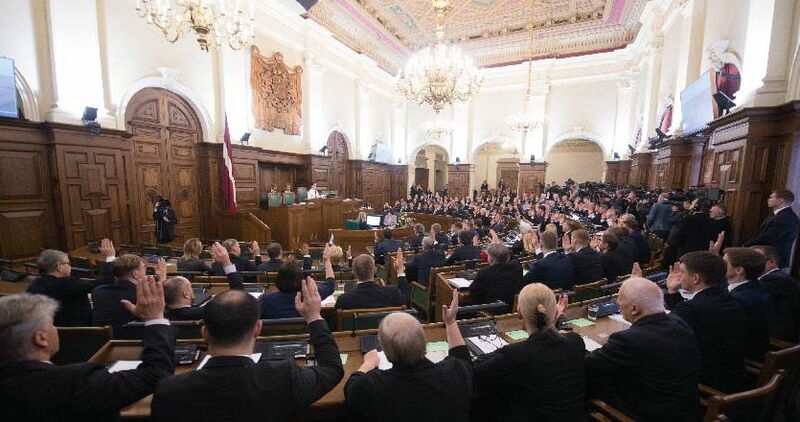 On 17 January 2017, at first reading, the Parliament of Latvia decided to modify such criteria, adopting its decision based on a study published in 2016 and highlighting the fact that age and period in office as a manager in a public administration does not necessarily have an impact on management skills. The candidates for this position will no longer necessarily need to have this three-year experience. They will still have to show they have been in a management position, have professional experience, legal competences and a higher education diploma.